Crocodile Dundee II celebrates its 30th anniversary this month since being released to theaters. Paul Hogan based the character of Mick Dundee on the true-life exploits of Rod Ansell. In 1977 Ansell became stranded in an extremely remote part of the country in the Northern Territory for 56 days with limited supplies and served as the inspiration for Paul Hogan’s character. The original Crocodile Dundee movie was the second highest-grossing film of 1986 after Top Gun. It was a fish out of water story that was charming, made us laugh and it succeed. In 1988 Paul and Brett Hogan wrote the script for Crocodile Dundee II. When the movie begins we find Mick Dundee still in New York and trying to fish the New York Harbor with little or no success that is until he lights up a stick of dynamite for some help. Thus attracting the Police and when they realize its Dundee they laugh it off and turn around. Probably wouldn’t happen in real life, but ok. There are some out there who have a problem with Crocodile Dundee II and there main complaint is one I personally don’t understand, the movie has a plot. God forbid. Much like the first movie, Crocodile Dundee II has two distinct parts. 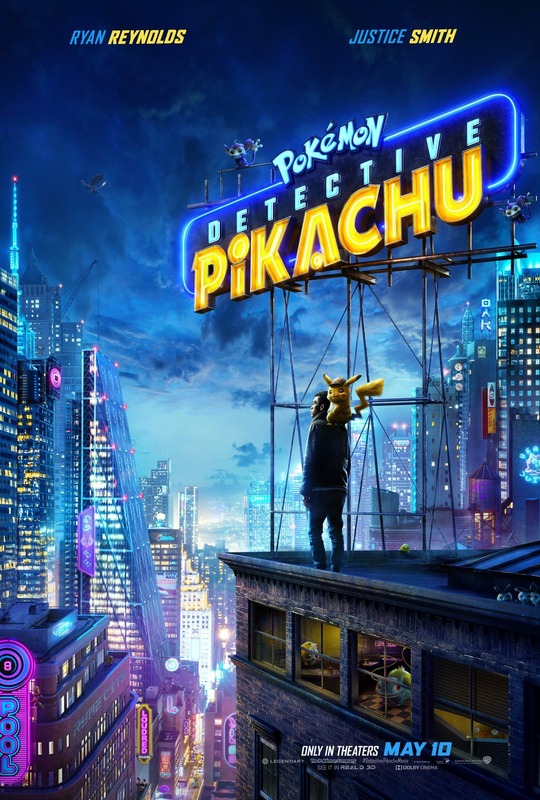 The first hour of the film is set in New York City while the last hour of the film takes up back to the land down under, Australia. The first part of the movie shows Dundee seemingly more comfortable with living in New York. Showing off for kids on a playground, hooked on soap operas on the television and trying to keep a businessman from jumping off an office building in order to keep him from committing suicide. 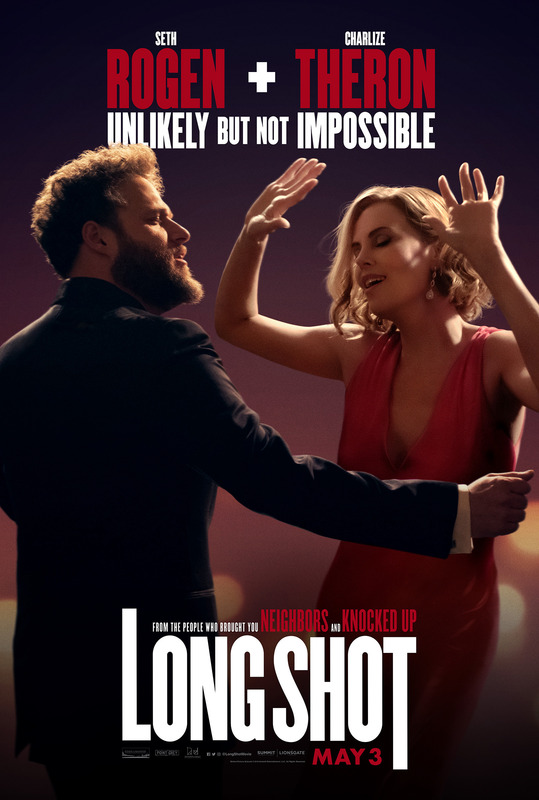 Sue’s ex-husband Bob who was mentioned, but never seen, in the first movie is working for the DEA in Colombia is see taking photographs of a drug cartel leader while murders an unknown person. After Bob is spotted by the cartel he sends the film back to New York and his ex-wife Sue before he is killed himself by the cartel. The Colombian Cartel leader Luis Rico and his brother Miguel, his top lieutenant head to New York City to retrieve the photos. Once in New York they take Sue hostage. Mick is contacted to come with the photos in order to get Sue back, but Mick decides instead to contact with Leroy Brown who puts Dundee in contact with a local street gang. The street gang helps out Dundee by creating a distraction along the perimeter of the mansion where Sue is being held causing the cartel’s guards to pay attention to the gang, allowing Mick to enter the mansion and rescuing Sue from Rico, The Colombian Cartel leader. When the cartel tries killing Sue with a sniper while she and Mick are eating breakfast, Mick decides the best place to protect Sue is by taking her to his home turf, the Australian outback. Rico and his brother soon find there way to Australia to finish what they couldn’t do back in New York City. They hire some local thugs to assist them, but when their Aboriginal tracker leaves them they decide to kidnap the one person that will draw out Dundee, Walter. Dundee shoots up the tires and engines on the vehicles putting Rico and his men on foot equaling the playing field in Dundee’s eyes. Mick also shoots Walter, grazing the side of his head, keeping Rico from killing him. It’s at this point on that Crocodile Dundee II allows Mick Dundee to do what he does best, use the Australian Outback to his advantage in defeating Rico and his brother. Mick uses Walter to lead Rico and his men on a trail through the outback that will give him the best chance at defeating Rico. Along the way Mick is able to reduce the amount of men including rescuing Walter until it’s just Rico and his brother Miguel left. Rico decides he’s tired of playing Dundee’s game and sets fire to the brush. Dundee is able to get the upper hand once again to Rico’s surprise and forces him to exchange clothes with Dundee. When Sue and Walter come along they believe that Rico has captured Mick and Walter fires thinking he’s shot Rico which interns flushes out Miguel who shoots who he thinks is Dundee killing him. Sue thinking Mick has been shot shoots killing Miguel. When it comes right down to is Crocodile Dundee II a better film then the original? The answer is no, but Crocodile Dundee II is a good movie and one worthy of the name. A lot of the complaints I hear about Crocodile Dundee II is the film is more of an action film then it is a comedy. By having Dundee take on the Colombian Cartel somehow made this movie a lesser one and I disagree with that. The original Crocodile Dundee movie as I said at the beginning of this post was a wonderfully done fish out of water story. The unfamiliarity of someone from the Australian Outback being in New York City or for that matter any large city for the first time with the personality of someone like Mick Dundee and his naiveté of what goes on or what to expect from a city or the people he would encounter gave the first movie a lot of its charm and humor. When I watch a sequel to a movie like Crocodile Dundee II I don’t want to see the same exact movie that I saw with the first one. I want something different. That’s not to say I don’t want some familiarity and some of the same vibes that made me love the original, I do, but at the same time I also want something new. Crocodile Dundee II may not of been what the critics wanted, but it did enough right at the box office. When 1988 ended Crocodile Dundee II was the second highest-grossing film for Paramount second to Coming To America and finished as the sixth highest-grossing film at the domestic box office. Crocodile Dundee II feels more like a continuation of the first movie than an actual sequel. 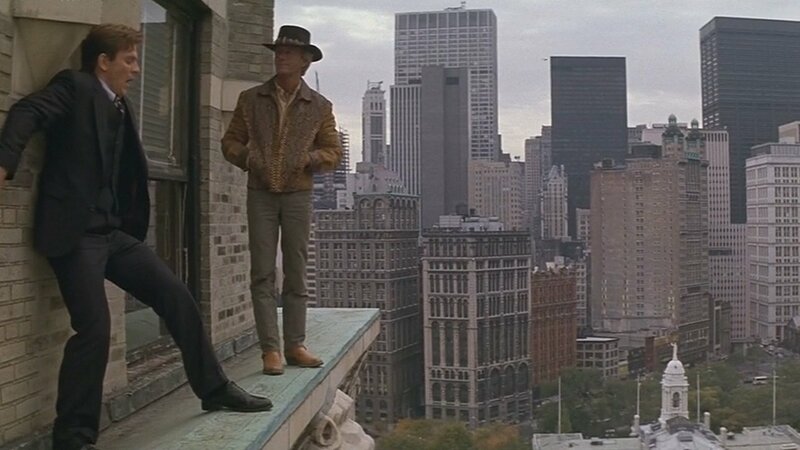 I loved that Dundee felt more at home in New York City, but at the same time while watching he still felt out of place, but not as much as he did at the end of the first movie. Once the film moved back to Australia, Mick Dundee was able shine and makes us remember why we loved the character so much in the first movie. 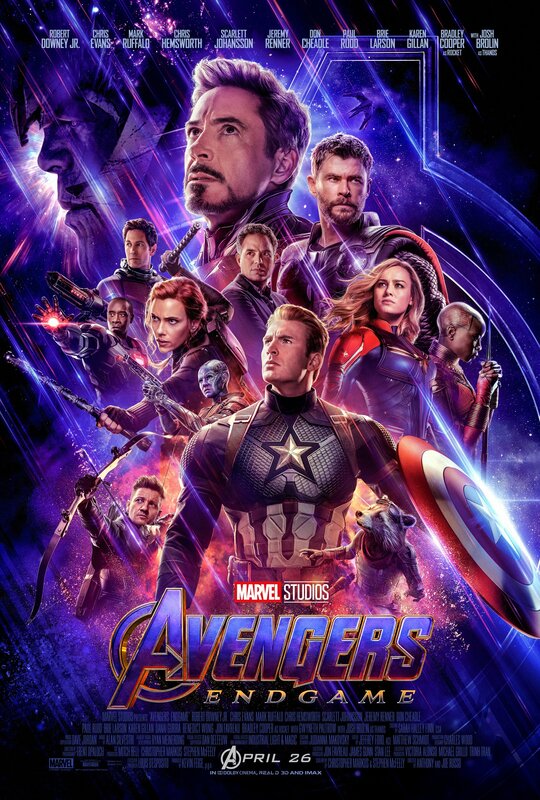 That’s not to take away from the first half of the movie, but if your looking for that same feel then the second half has more of that vibe. After re-watching Crocodile Dundee II something I did notice were the critics score on Rotten Tomatoes. Crocodile Dundee II has a critic score of 11%, the same as Crocodile Dundee In Los Angeles. I’ve seen Crocodile Dundee In Los Angeles and will admit it’s not a great Dundee movie, but Crocodile Dundee II is a far better movie and should in my opinion have a better score. To be completely honest I really don’t put stock in those types of scores, yes I will read what critics have to say about a movie, but for the most part I come to my own conclusions. Thirty years later does Crocodile Dundee II still holds up? I say yes it does. Is it as funny as the first Crocodile Dundee movie? Maybe not, but even if its not Crocodile Dundee II is still an all around fun, entertaining, action/comedy movie that has plenty of charm and something for everyone in the family. If you’ve never seen Crocodile Dundee II then you should give it a shot and if you’ve never seen the first Crocodile Dundee then by all means watch it first. Crocodile Dundee II arrived in theaters on May 25, 1988 and celebrates its 30th Anniversary this year. Crocodile Hunter Michael J. ‘Crocodile’ Dundee still trying to adapt to life in New York City getting use to a different culture is about to use his hunting and survival skills yet again, when Sue is kidnapped by crime boss Rico and his associates. Sue’s Ex husband and photographer Bob Tanner witnesses a brutal murder and takes pictures of the crime and sends them to Sue. After Mick rescues Sue from Rico and his associates. Mick decides to take Sue back to Australia, as his best bet of protecting Sue. When Rico and his associates arrive after tracking Sue and Mick to Australia, Mick takes them on by doing what he does best.